The Jervis Bay Territory is a small area that, in 1915, was surrendered by New South Wales to give Canberra an access to sea. Although Australian Capital Territory's laws apply to the Territory, it's not part of ACT. 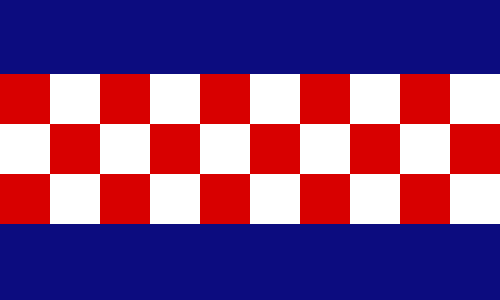 The basic pattern (Southern Cross in hoist third) is the same of a Australian territory. 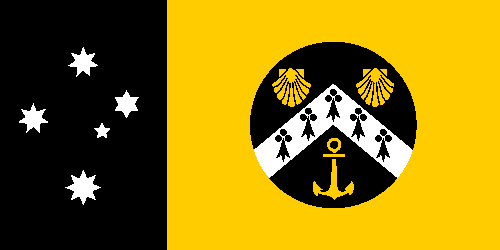 For the rest of the flag, I designed a round badge based in the coat of arms of John Jervis, from whom the territory is named; it also inspired the ship badge of HMAS Jervis Bay. The shells represent the Booderee National Park and the beautiful beaches, while the anchor represents HMAS Creswell. I like the result, specially the colors arrangement. I'm planning to soon post my entry in Birmingham community flag contest. Know more here. 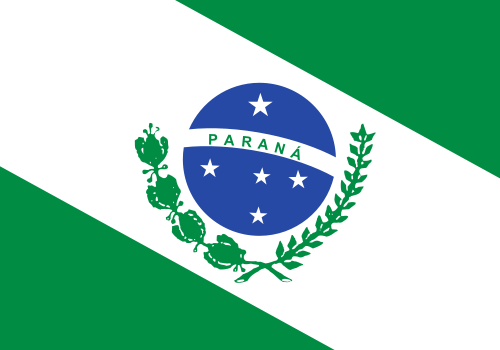 It's a blog about "flags, etc.". Today, a bit of et cetera! The end of summer break (summer? Yes, I live in southern hemisphere) is imminent, it's time to remove the dust from the notebooks and all the stuff. Including my ID card. Believe me, an actual card looks worse personally. The orange-white gradient looks specially bard. The shades of orange and blue are the official colors of the university, and appear prominently in its website. The logo is bigger and easier to read (thanks to gradients' removal). 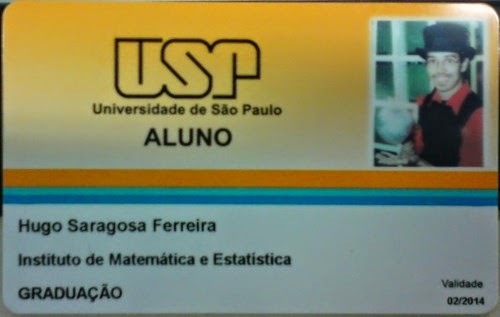 The colors are arranged more symmetrically; the next label, that identifies the link with university (in this example, "aluno" i.e. student), was moved to darker blue area. 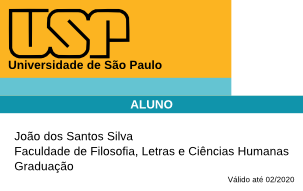 A student's card have then, besides an expiration date, their name ("João dos Santos Silva"), the college where he studies (in this case, "Faculdade de Filosofia, Letras e Ciências Humanas") and the intended degree ("Graduação" i.e. 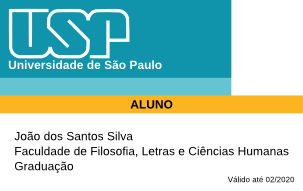 becoming a graduate). The reverse of the card contains magnetic stripe, barcode, the ID number and other sensitive data; it's not the matter of this post that was very funny to write! I'm not the owner of the first image; I can remove it under request. Click to see parts I and II. 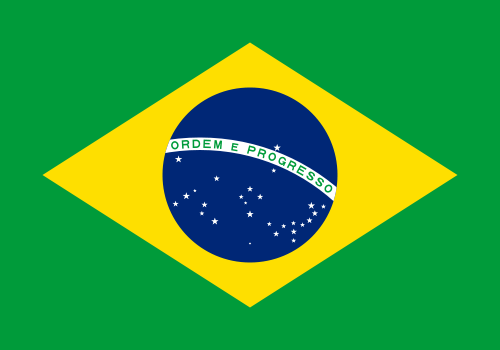 Once more, I'm inclined to fix the Brazilian national flag. In this case, my idea is more subtle and doesn't fix all issues I described in parts I and II, it's more like a hotfix. Apart from being a more effective way of showing a national symbol, it's a much simpler and remarkable design. A side effect is that the white ribbon is less horizontal, a bonus for those that see a reference to the armillary sphere. Don't forget to check parts I and II of the series. 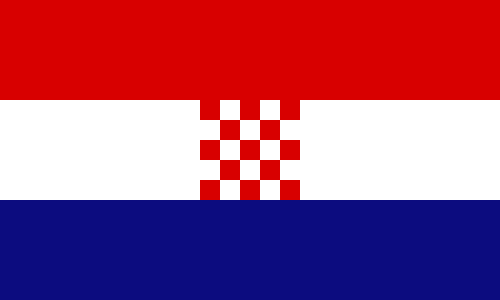 The current flag of Croatia is quite recent, dating from the independence from Yugoslavia. 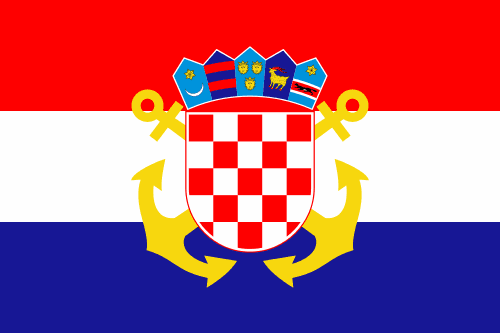 It mirrors a long tradition of Croatian symbols, but I have reservations about how they are combined. The background with pan-Slavic colors is no surprise. 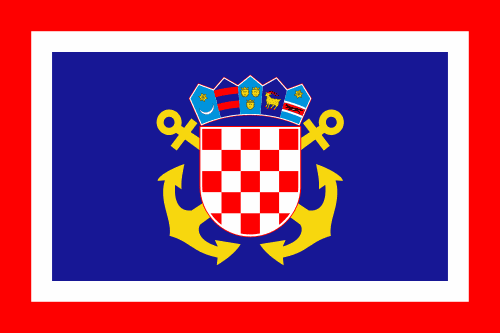 The coat of arms keep the traditional Croatian checks, but with a polemic red border. 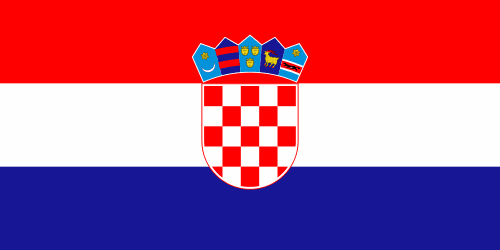 The crown is actually a combination of five historical coats of arms, respectively: ancient Croatia, Dubrovnik, Dalmatia, Istria and Slavonia; its un-traditional look acquired some passionate opposition. 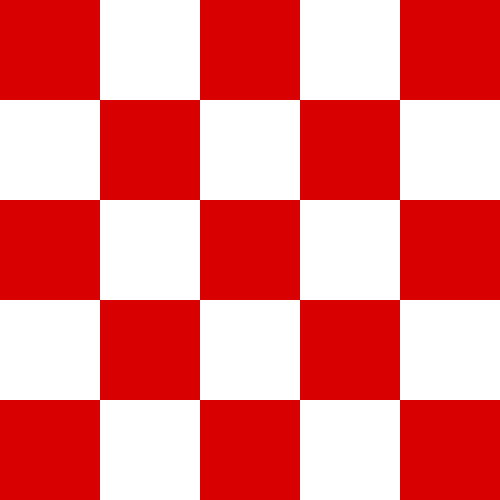 As far as I researched, some people still associate the checks starting on white with Nazi occupation, so I used the checks starting with red, like currently. 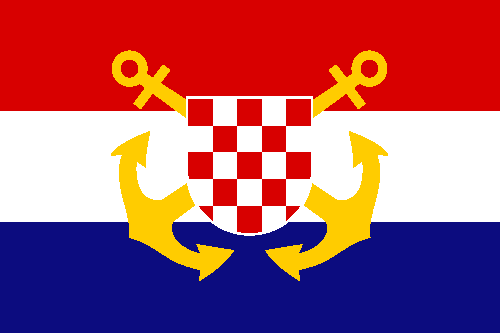 I like it, but maybe a slightly bigger shield (but same anchors) would improve the result. I can just imagine how awesome it would look on the bow of a ship! 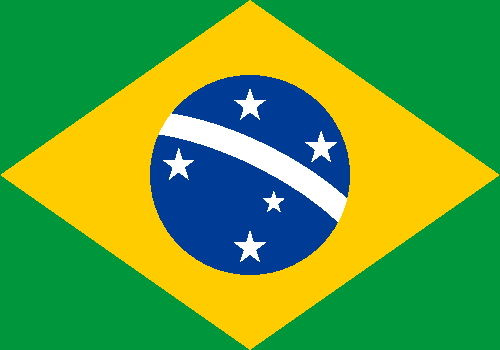 I tried to keep it the most neutral, and under a aesthetical and vexillological view.